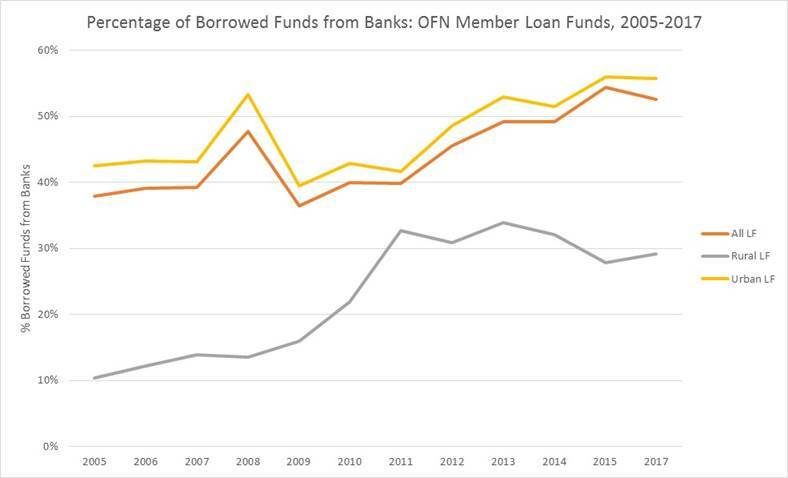 Recently, OFN’s President and CEO Lisa Mensah was a featured speaker at an Urban Institute seminar—A Look at Current CRA Lending As Modernization Begins—that presented and discussed findings from the organization’s recent report analyzing CRA data. We are in the final countdown for OFN Conference in Chicago. 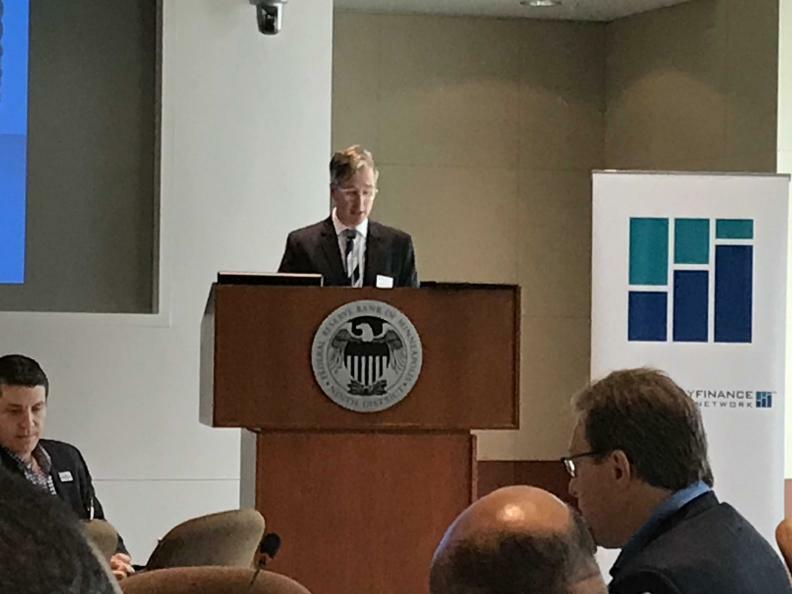 Pictured: Federal Reserve Bank of Minneapolis, Michael Grover, Assistant Vice President, Community Development welcomes attendees. 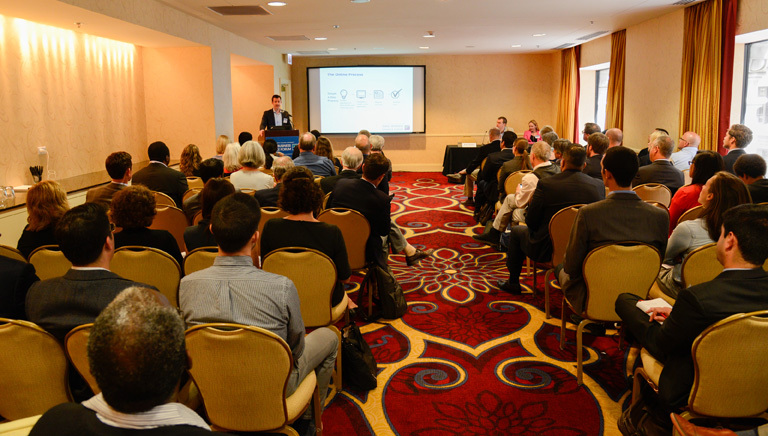 From ways to network and engage with OFN and peers in the CDFI industry to opportunities to dig deep on the biggest issues impacting community development finance, here is a roundup of posted events happening in 2018 your CDFI might want to attend.